Mini SATA SSD 50mm to SATA Adapter via PCIe Slot. 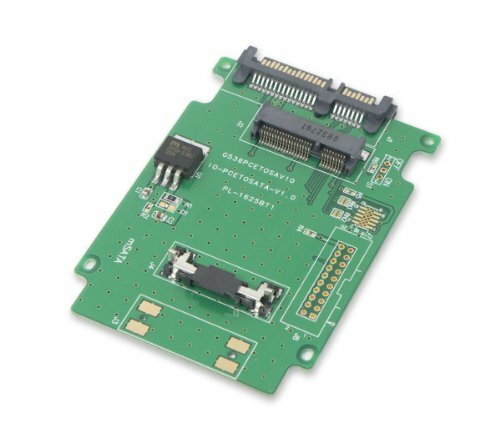 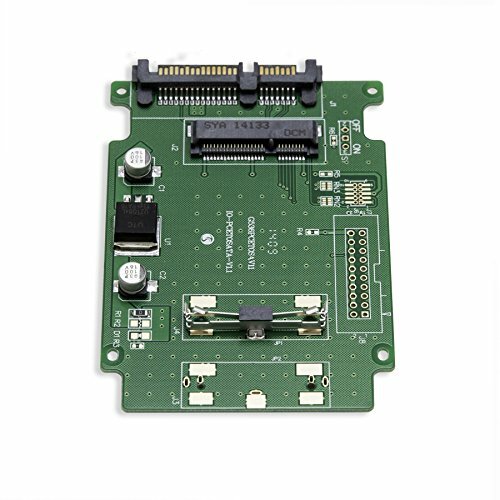 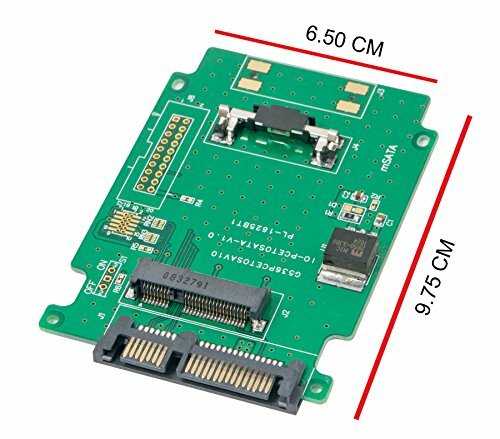 This adapter will allow users to replace their laptop PC 2.5″ SATA HD with mSATA SSD. 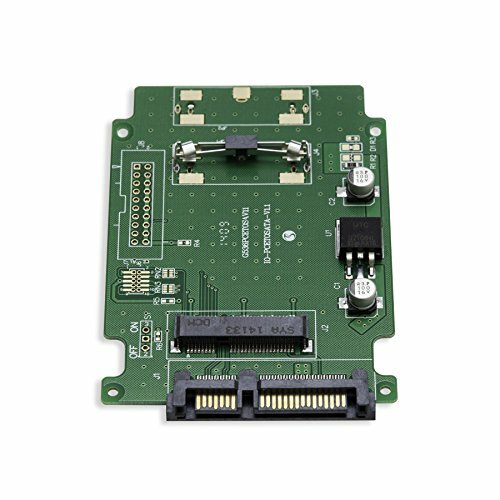 mSATA SSD can reduce boot time, increase system benchmark performance, and provide longer laptop battery life. 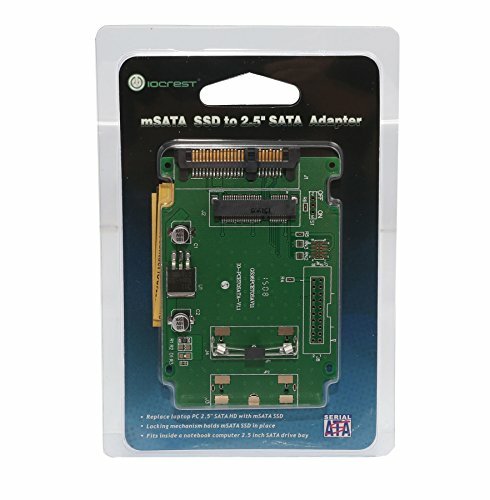 This adapter fits inside a notebook computer with a 2.5 inch SATA drive bay. 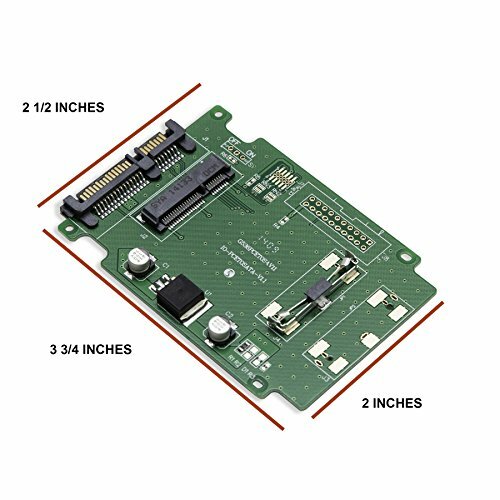 This is the best storage solution for industrial computers, in-vehicle PC, gaming/casino/lottery platform, medical, networking management, and POS/KIOS/Digital signage/ATM. 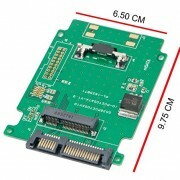 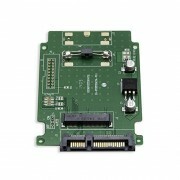 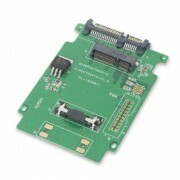 Designed for mSATA SSD’s only. 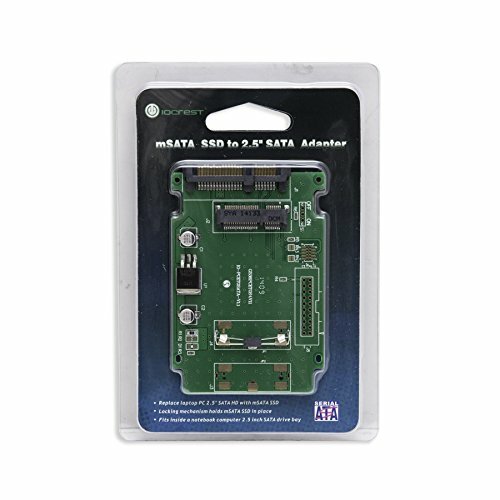 Not compatible with 50 mm Mini PCI-e SATA SSD’s. Locking Mechanism Holds mSATA SSD in Place.